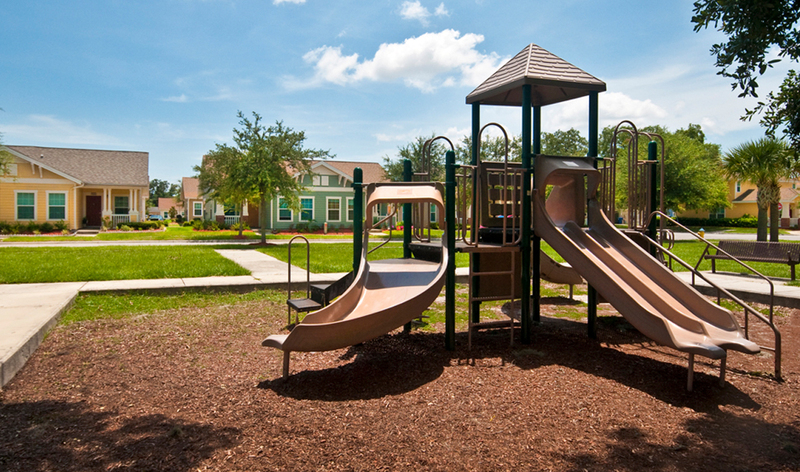 Located on the former site of severely distressed public housing, Belmont Heights Estates represents a three-phase neighborhood revitalization effort by Michaels in partnership with the Tampa Housing Authority. The overall building program, designed by Torti Gallas & Associates, included 825 rentals in a variety of building types including duplexes and quads. Exterior design details include front porches, varied rooflines and visually diverse color combinations. Interior finishes include energy efficient appliances and appropriately wired computer workstations. Four community buildings with Neighborhood Networks Computer Training Centers, 3 tot lots, a car care area and 2 swimming pools also grace the Estates. Belmont Heights has been at the heart of the city’s redevelopment activity. 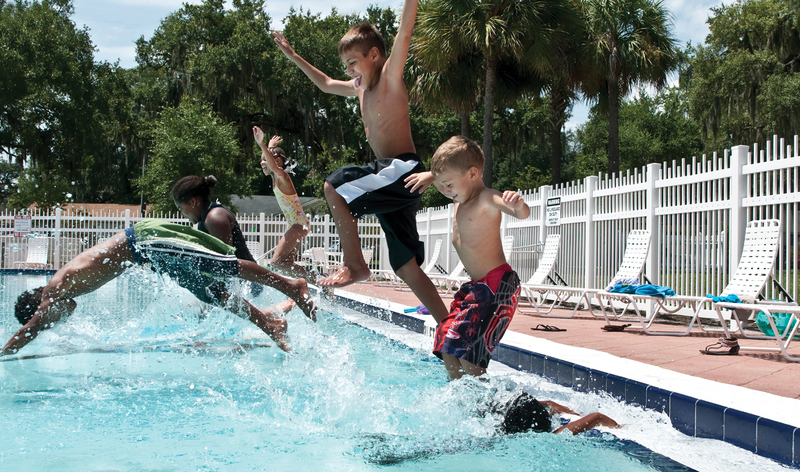 It’s integral to the East Tampa and Millennium initiatives, which combined will invest more than $300 million in the area through local, state, and federal resources as well as private investment.